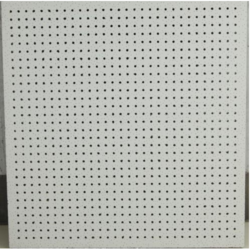 Our range of products include pinhole pattern ceiling board and perforated pattern ceiling board. 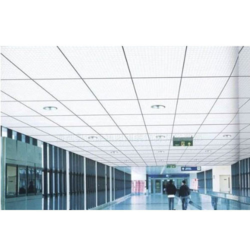 We are a well-known manufacturer, supplier, trader, distributor and wholesaler of Pinhole Pattern Ceiling Board. Our product is highly demanded in the market. The offered product is made by the finest quality of raw material in the supervision of our experts.